Teaching reading to children used to be the sole responsibility of the schools. Fortunately today we understand the importance of reading starting at an earlier age. Like most parents, you are eager to learn how to teach reading to your young kids. You want to know what you can do to light a spark in your children that will ignite their passion for learning so they can excel in school and beyond. Teaching Reading to Children: What basic skills do they need to read successfully? 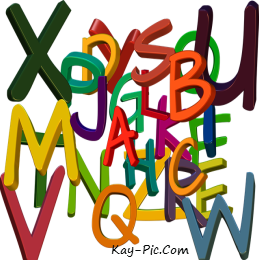 Learning the alphabet – Understanding that each letter has a different sound and being able to recognize the names of the letters and their sounds. Read alphabet books, point out letters in everyday things you encounter, help them write their names, and sing alphabet songs together. Phonological awareness – ability to hear and learn the sounds in words. This helps them sound out the sounds of a word as they begin to read. Story telling skills – telling stories and describing things and events. Talking often to your kids helps them develop comprehension skills. Comprehension – Reading without understanding the meaning of words has no value. Vocabulary – introducing new words and learning what those words mean is a critical skill when learning how to read. Print awareness – Noticing the print in a book, knowing how to handle a book and being able to follow the words on a page. Teaching Reading to Children: When is the best time? 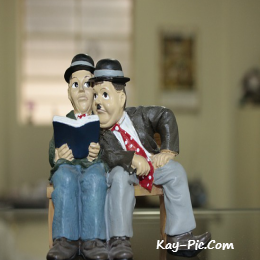 Teaching Reading to Children: What are the Do’s and Don’ts? Repeat. Repeat. Repeat Throw too many new things at your kids at once. Kids need repeated exposure before learning is permanent. This is the age when your kids actually like you and want to emulate you; take advantage of this and be a role model. Do they see you vegging out in front of the television every night or do they see you enjoying a good book? Show them the importance of reading by providing examples in your every day life. This is your chance to make a positive impact on your children.